Strong composite option for advanced junior. 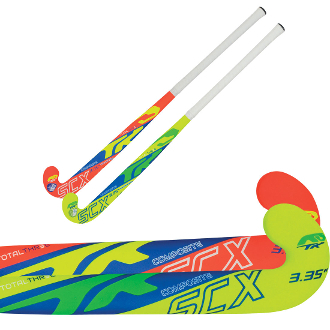 TK Total Three series takes inspiration from the Total One and Total Two series and is designed for players who are looking for high-performance sticks at affordable prices. Select 28" 30" 32" 34"